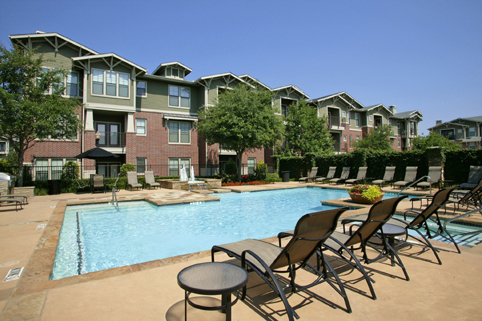 June LPC Featured Community of the Month – Westside in The Village in Dallas, TX! Westside in The Village named LPC Featured Community of the Month for June! Continuing the mission of offering Village residents an innovative lifestyle, Westside in The Village is both refreshing and distinctive, threading itself comfortably into The Village landscape. With the feeling of the “M Streets” throughout this quaint community, the craftsman-style architecture of Westside allows old East Dallas to blend with tomorrow’s Greenville attitude. Features include contemporary interiors with decorator touches, limited access entry, detached and attached garages, additional storage, dedicated fitness center, enticing swimming pool and steamy jacuzzi. Keeping in line with Village tradition, Westside offers exciting resident activities such as organized sports leagues and summertime pool entertainment at the massive Village hot spot, The Village Country Club. Boasting a near-Olympic size pool with outdoor cabana bar, The Village Country Club serves up plenty of bar service and loads of lounge chairs to enjoy the weekend festivities. Residents of Westside or any of the other Village communities also benefit from unique amenities such as tennis courts, sand volleyball court, softball fields, concierge services, full-service restaurant and central fitness facility. 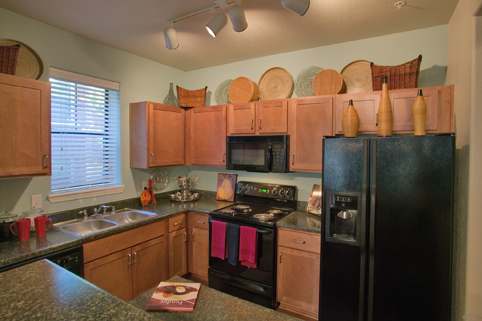 For a sneak peek into the Village lifestyle, visit MyVillageApts.com. For information on other Village communities, visit TheVillageApts.com.